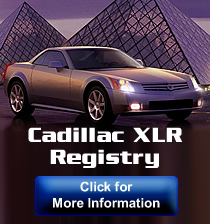 For news and information related to the Cadillac XLR and general site announcements only. 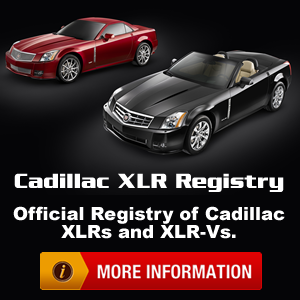 Official Cadillac XLR Registry and Site Redesign Released! Site Update: XLR Net Has Moved! Site Update: New Cadillac Forums Added! Any Newark, Delaware area XLR Owners?